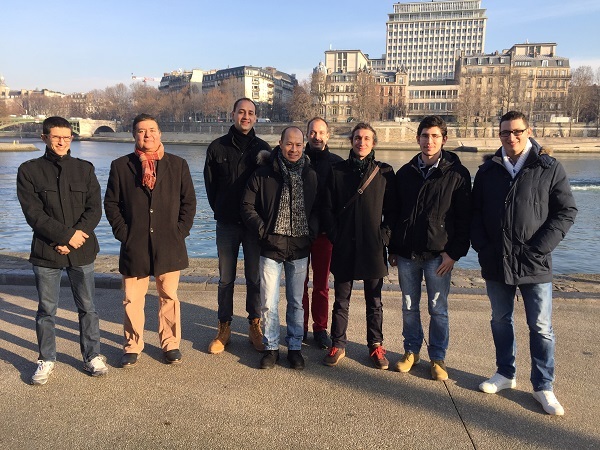 The molecular ARChitecture group « ARC » is highly interested in modern inorganic and organometallic chemistry. The rational designed compounds display important properties such as: Chirality, Luminescence, Stabilization and Recognition. Luminescent properties of coordination assemblies for optoelectronic applications. Design of nano-capsules: Guest encapsulation, chiral recognition and chemistry in confined environment.